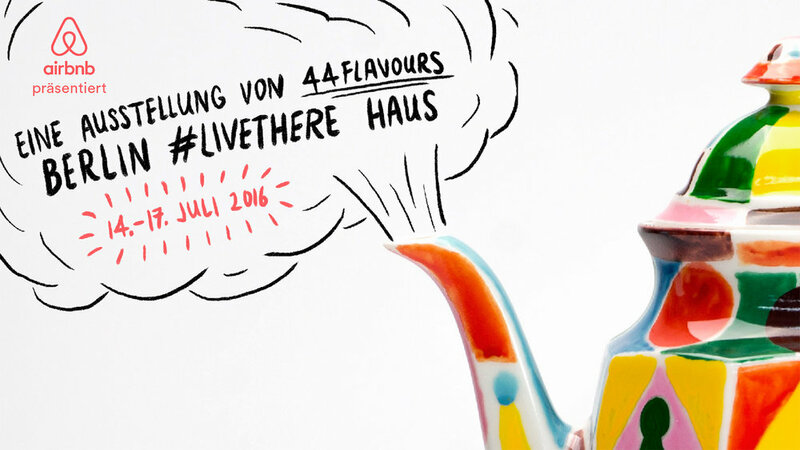 I worked on the social media campaign and print collateral for Airbnb’s #LiveThere Haus event space in Berlin, including doing lots of handwritten elements, a brochure design and a little bit of illustration. Airbnb also held a competition to let someone spend a night in Abbey Road studios, and I got asked to do some illustrations to welcome the winners which was displayed in the reception area of the venue and in a few other places. All work completed at 27, working with lead agency Amplify.